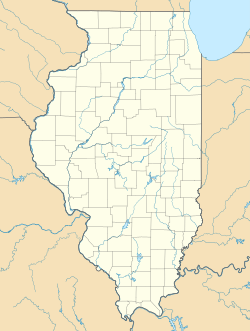 Markham is a city of Illinois in the United States. It is in Cook County. The population was 12,620 at the 2000 census. This page was last changed on 20 April 2018, at 20:33.